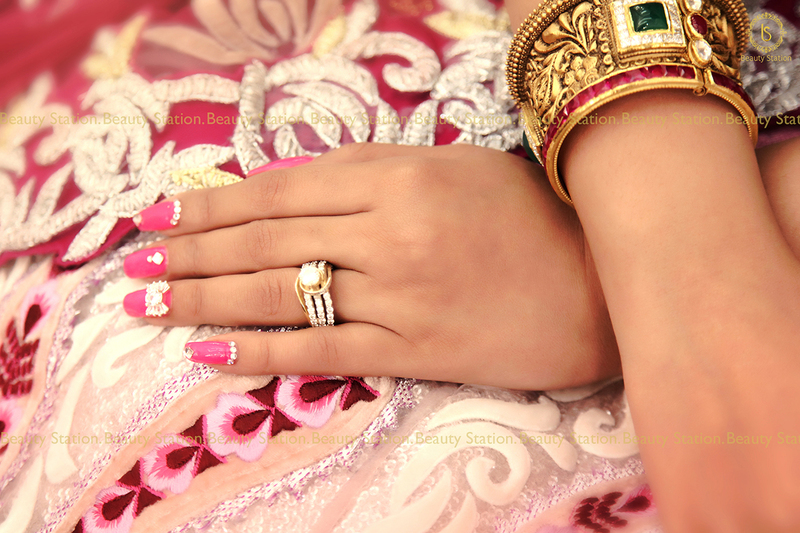 Many of you face problems like un-shaped, broken and brittle nails. 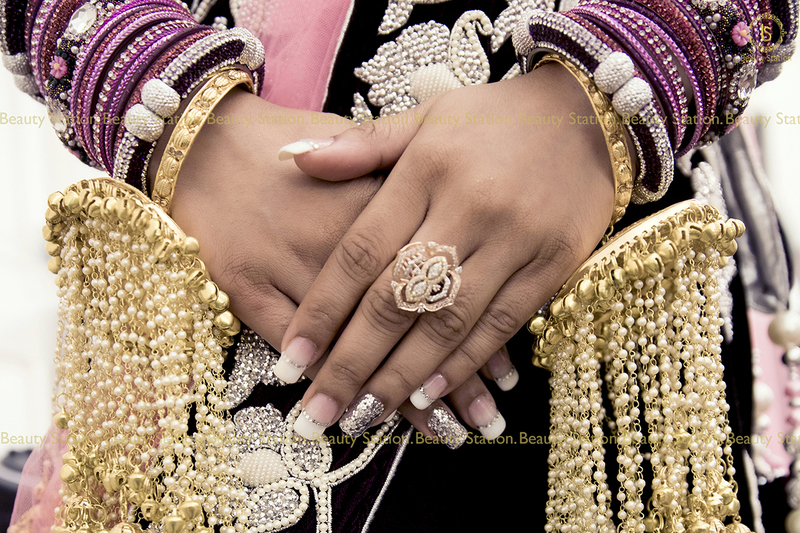 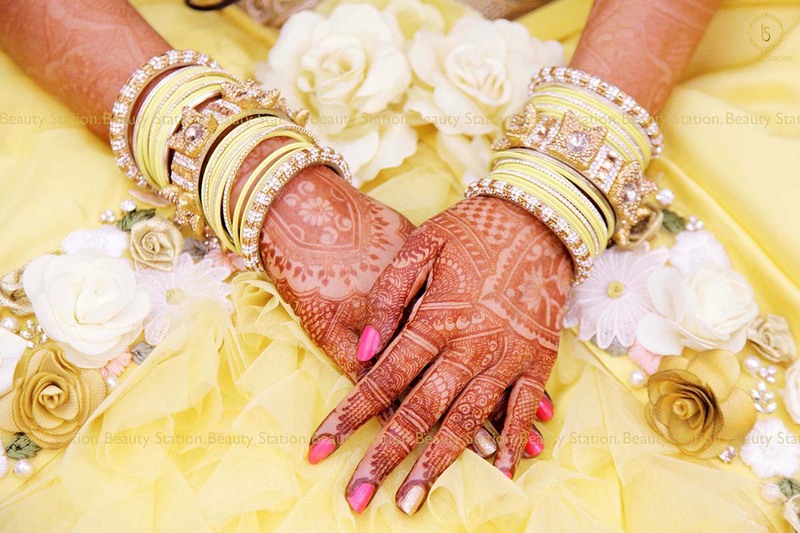 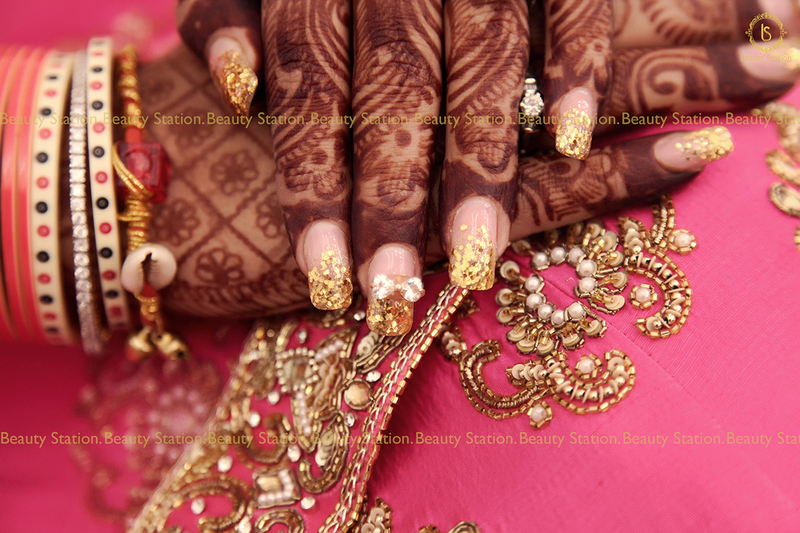 Even if your nails are perfect, it is mandatory for the bride to be in style. 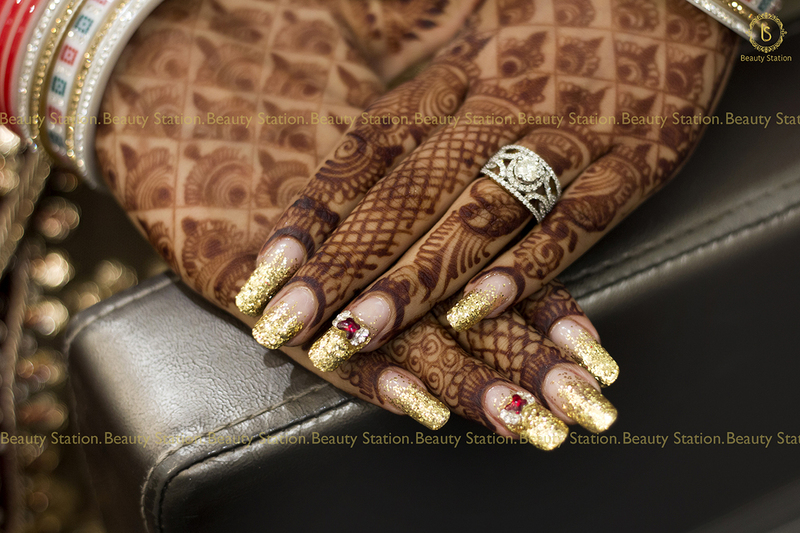 To make your day better you can use the services and make your nails perfect and trendy. 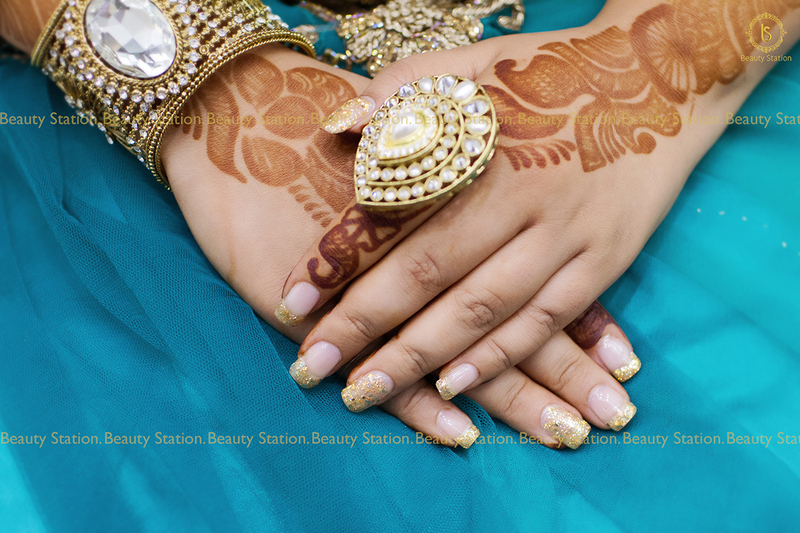 Nail art is the practice of painting decorative designs on your fingernails, is a fun way to brighten up your everyday look or accessorize a special occasion outfit.